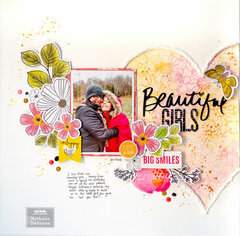 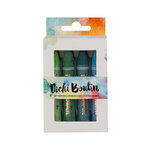 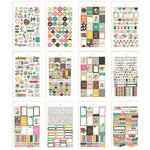 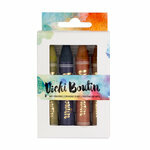 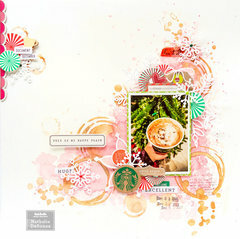 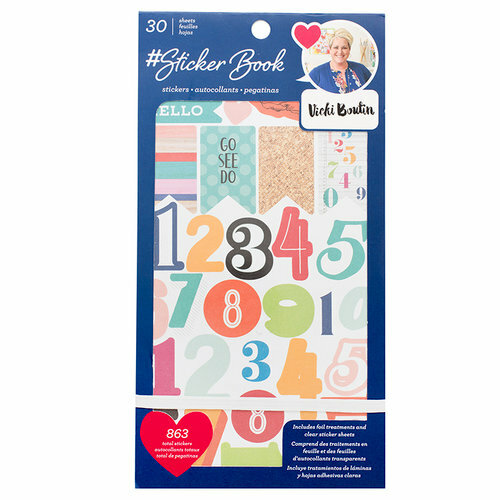 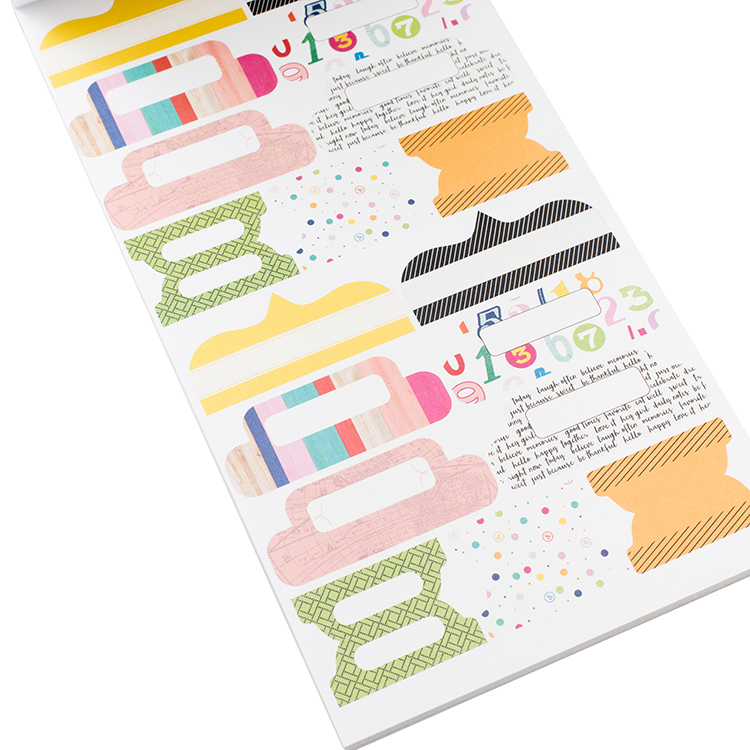 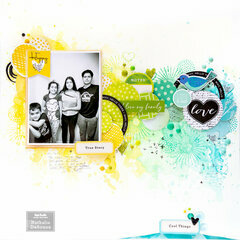 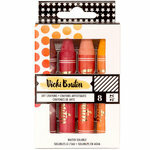 You're going to fall quickly in love with the Vicki Boutin Sticker Book with Foil Accents by American Crafts! 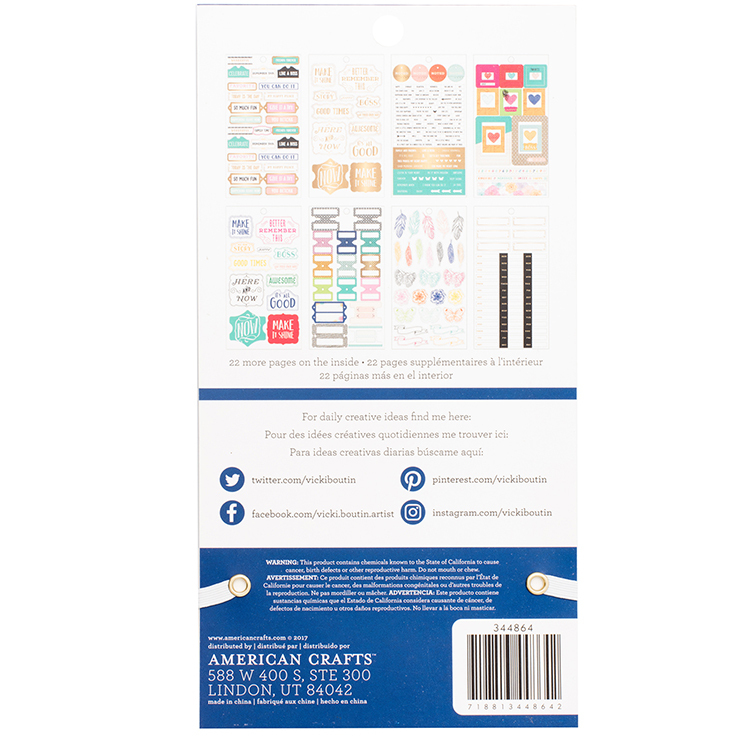 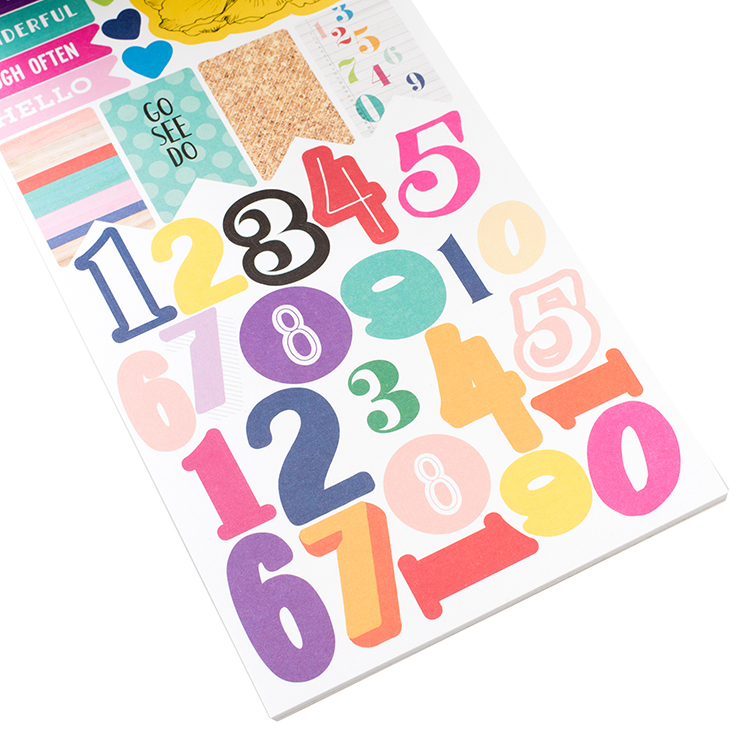 This sticker book features 863 30 sheets clear and cardstock stickers that are perfect for all of your papercrafting needs! 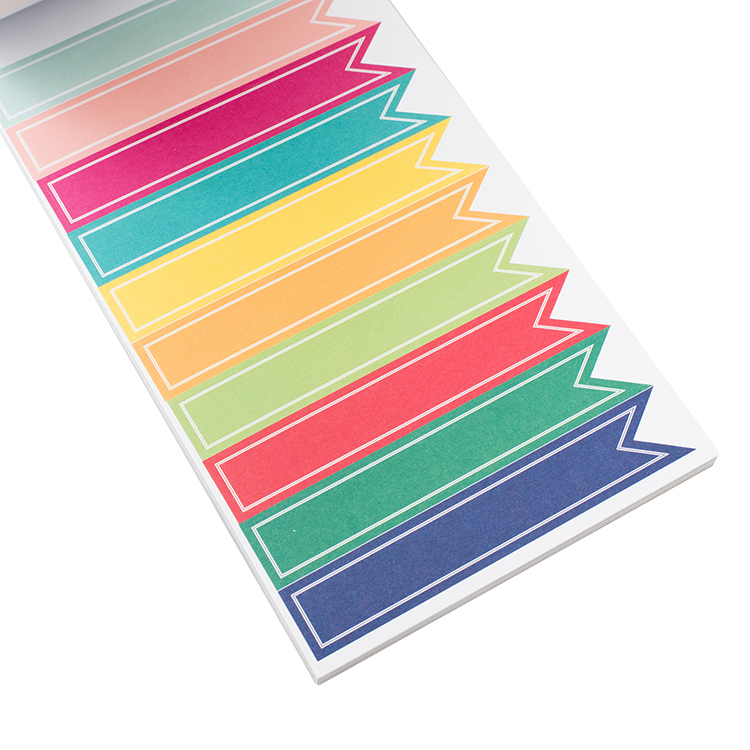 Some of the stickers have fun foil accents. Lots of stickers in this book I gave it 4 stars only because a few stickers were peeling up.